Elliot Hersch is given a basketball on his tenth birthday and cuts a deal with his disapproving father: if he makes straight As, he is allowed to play. Modeling his game on the basketball heroes of his time—Clyde Frazier, Oscar Robertson, Magic Johnson, and especially Larry Bird—Elliot becomes one of the finest high school basketball players in New York. Trying to steer clear of the corruption and sleaze in the big college programs, Elliott signs with the seemingly clean-cut University of Southern Arizona (USA), partly to fulfill his promise to his father, whose one piece of advice about life is: Tell the truth, always. A quote from Chaucer, his father's favorite writer, guides both father and son "Trouthe is the hyest thing that man may kepe." What he finds at the USA and then the NBA is a far cry from untarnished "trouthe." 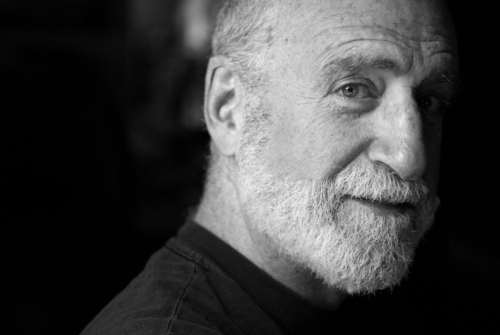 Elliott is challenged at every turn, tangling at the end of the day with what is most true: the game. Can Elliott truly play basketball? And if not, what is left of his life? 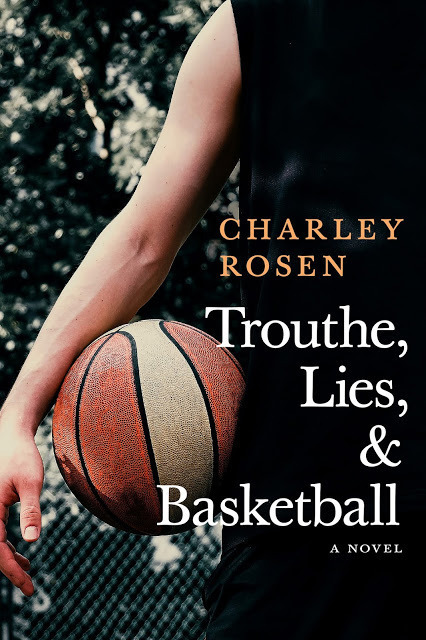 Trouthe, Lies, and Basketball is an epic comic tale—structured somewhat like a gripping basketball game, completely with literary "time-outs"—of a basketball player coming to terms with the world as it is, his talents as they are. Rosen's characters, even the mostly unseemly, are all heart, and by the end they leave those hearts on the hardwood. Available for pre-order. This item will be available on June 4, 2019.